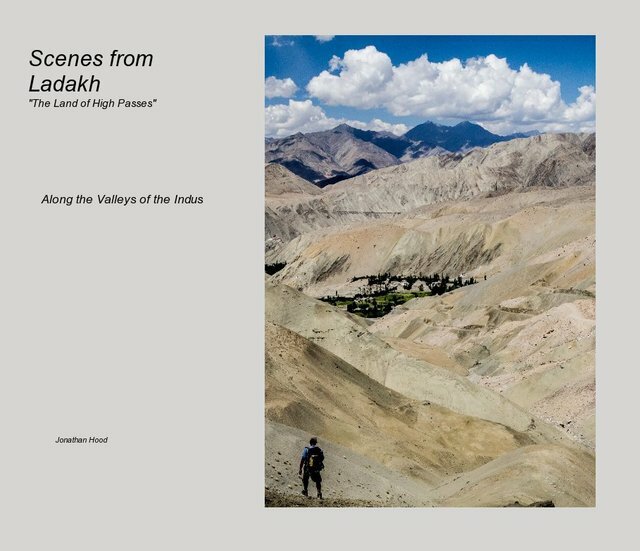 A hiking trip along the valleys of the Indus River basin in Ladakh with photos of the monasteries, the people and, of course, the stunning mountain landscape. The visit coincided with that of His Holiness the Dalai Lama. Brief histories of the Ladakh and the position of the exiled Tibetan community.